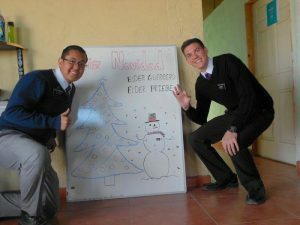 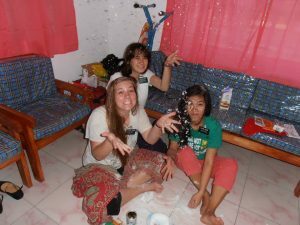 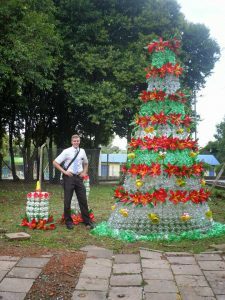 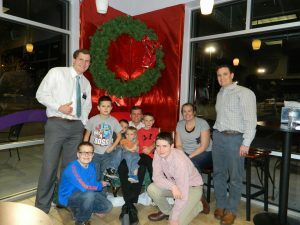 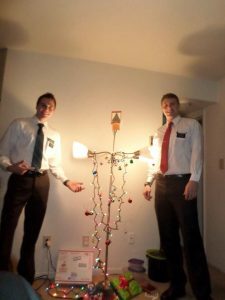 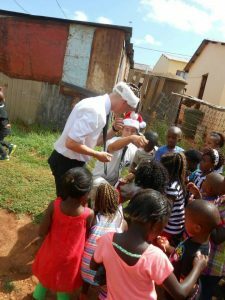 Holidays Christmas How Do Mormon Missionaries Celebrate Christmas Across the Globe? 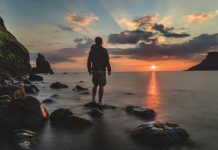 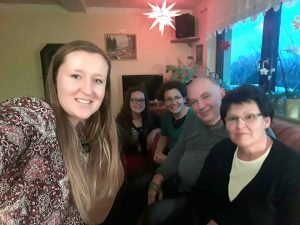 Spending Christmas far from family can be difficult, right? 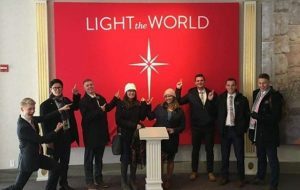 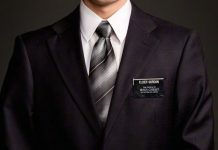 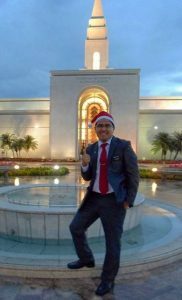 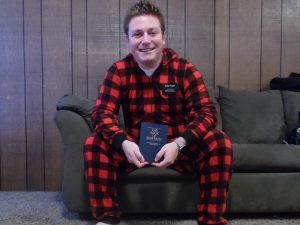 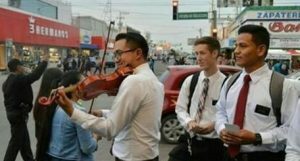 Well, Mormon missionaries actually end up spending one or two Christmases away from loved ones as they serve an 18-month or two-year mission. 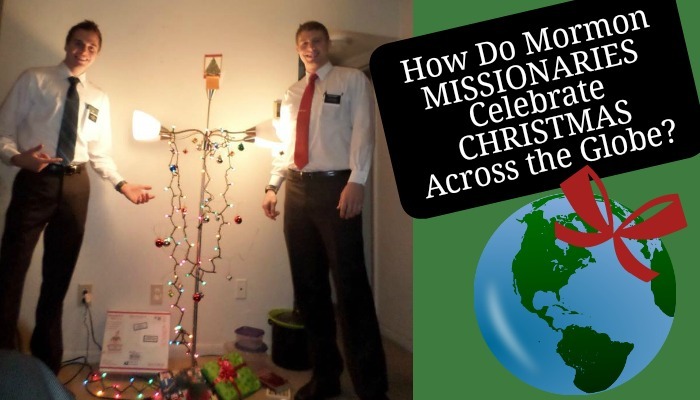 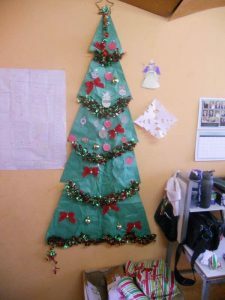 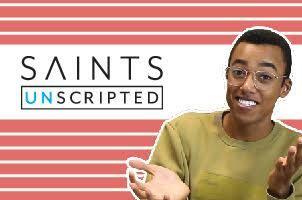 Sometimes these missionaries find themselves in a foreign country where Christmas isn’t really a major holiday because the majority of the people are not Christian. 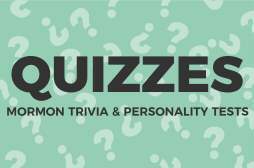 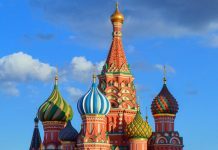 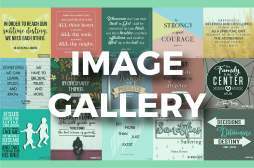 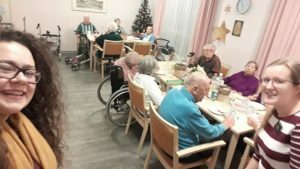 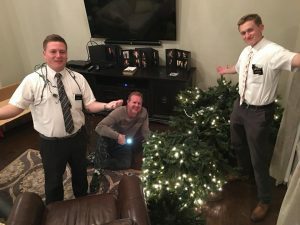 In other cases, they might be invited to celebrate with local members or investigators and experience the Christmas traditions unique to that area of the world. 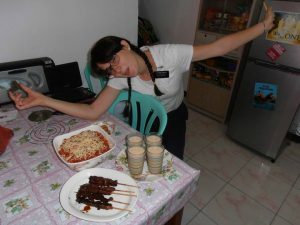 Or you might have some awesome neighbors that bring you lots of food (Phillippines). 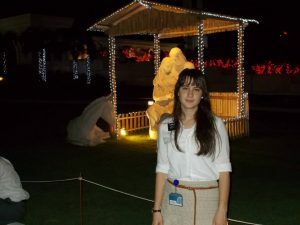 Or while proselyting in the city (Florida, USA). 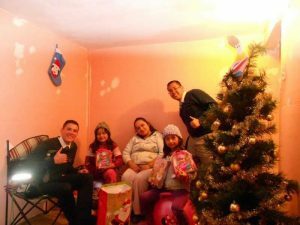 Or donating food to the hungry (Mexico). 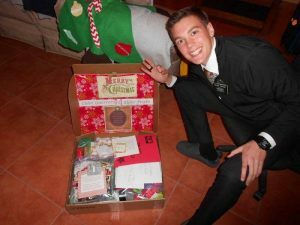 Speaking of presents, your family will probably send you a pretty cool Christmas care package (if it can survive the postal system from half a world away). 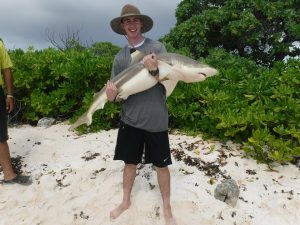 Or hugging a baby shark??!! 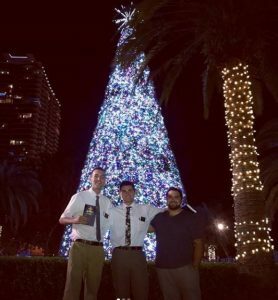 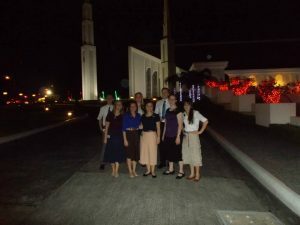 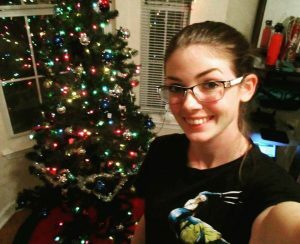 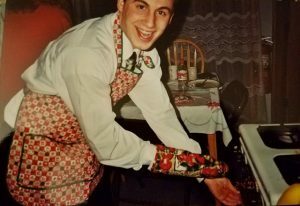 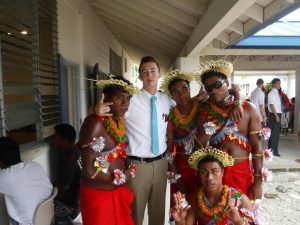 If seeing all these photos sent you on a trip down memory lane, be sure to comment with your favorite times celebrating Christmas as a missionary! 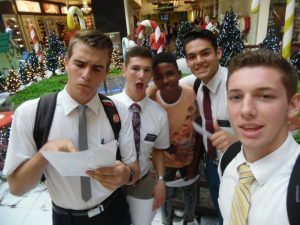 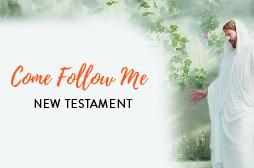 And while you’re at it, don’t forget to send a quick email to your favorite current missionaries, letting them know how grateful you are for their sacrifice as they spend Christmas as servants of the Lord in a place far from home.